Little Giant 2-MD-SC (580503) 1/25HP Magnetic Drive Pump for semi-corrosive chemicals and solutions. Designed for in-line, non-submersed use. 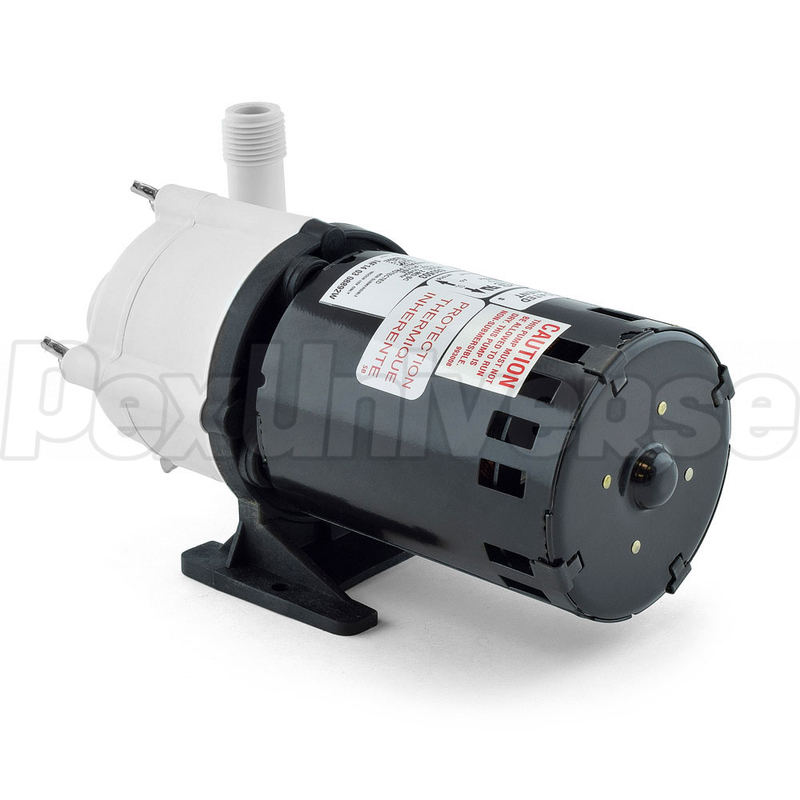 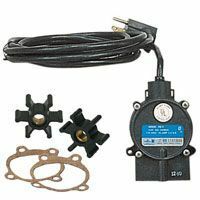 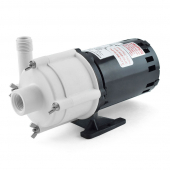 Little Giant MD-SC Magnetic Drive Pumps feature 6ft power cord, leakproof, seal-less magnetic drives, 99.5% pure alumina ceramic shaft and thrust washers. Volute, magnet housing and impeller are glass-filled polypropylene for excellent chemical resistance. 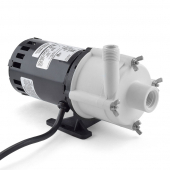 Spindle shaft is supported at both ends to prevent impeller damage during start-up and stop of pump. 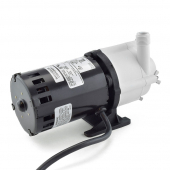 The Little Giant 2-MD-SC has 1/2" FNPT Intake and 1/2" MNPT Discharge. 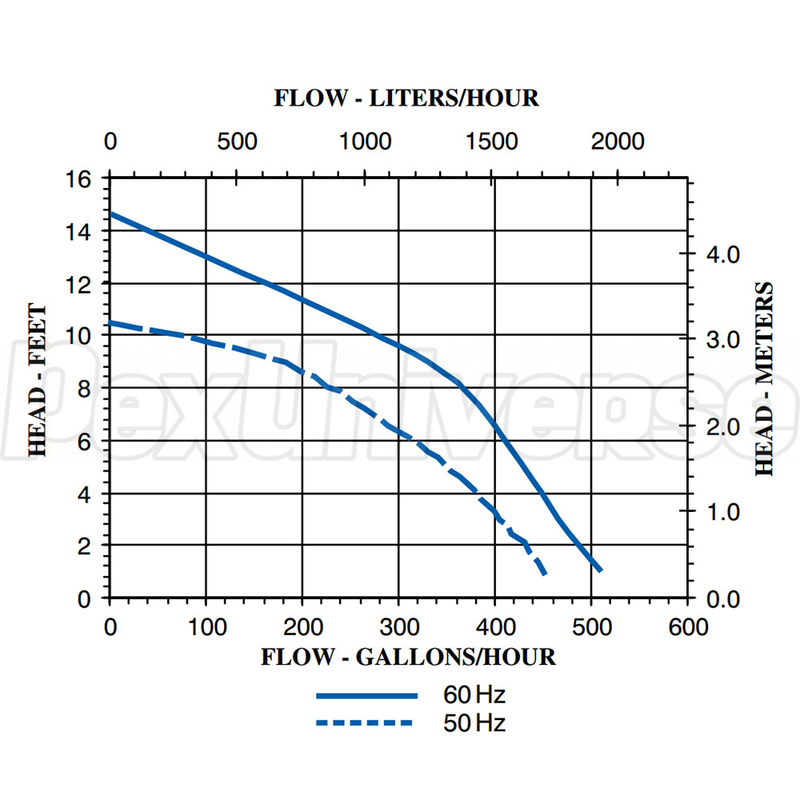 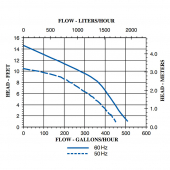 Fluid Temperature up to 150F.